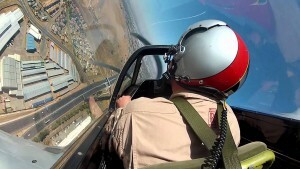 Legends Over Colorado: All Your Favorites Doing Low-Passes! 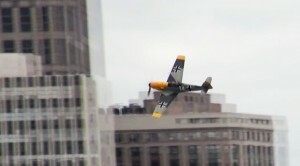 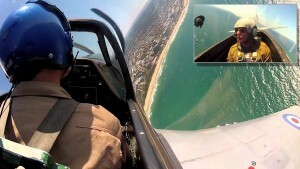 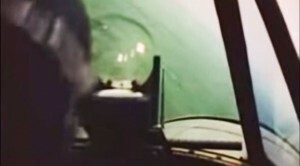 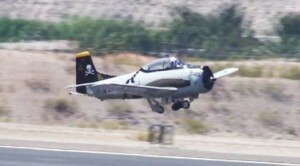 Flying Onboard The Mustang Sally: Incredible Footage! 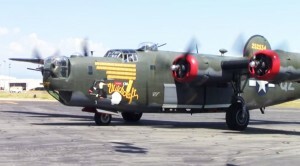 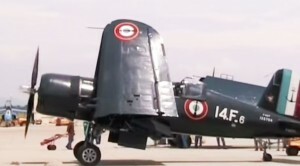 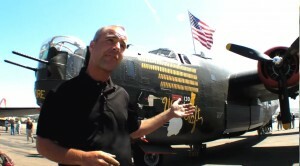 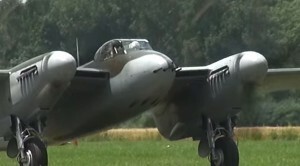 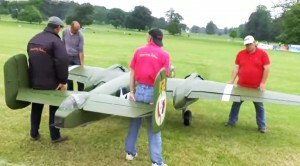 This RC B-25 Mitchell Is So Much Fun-You Have To See This!